If you use e-mail to operate the logistics of your work and life, you surely see ‘Re:’ in your inbox daily. ‘Re,’ of course, means ‘in regard to.’ ‘Re:’ signals that someone has replied to an original message. I am reminded by our pastoral staff that Lent (the 40 days leading up to Easter) is a season of reflection and renewal…a time to slow down and take a look at my life and my spiritual walk. 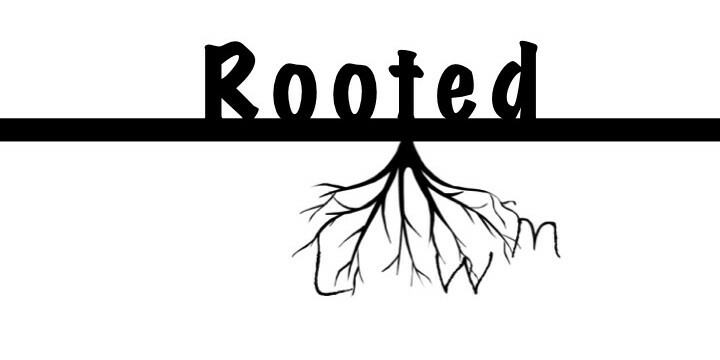 A season to identify sins that hinder and recalibrate my habits in a way that leads to a deeper dependence on God. As we have begun the annual observance of Lent, it is wise to take this opportunity to respond to an original message ourselves. We respond to the message of God’s unfailing and steadfast love – the very same love that Moses and the Israelites sang of thousands of years ago after their miraculous exodus through the parted Red Sea. So how are you using this season to respond to God’s original message of love? Each year during Lent, as we withdraw, quiet our hearts, and break our regular routine, we are invited to reflect, again. We are invited to repent, again. We are invited to recalibrate, again. We are invited to renew ourselves, again. As a matter of fact, our God of love and amazing grace invites us into renewal every day of the year, not only during Lent. 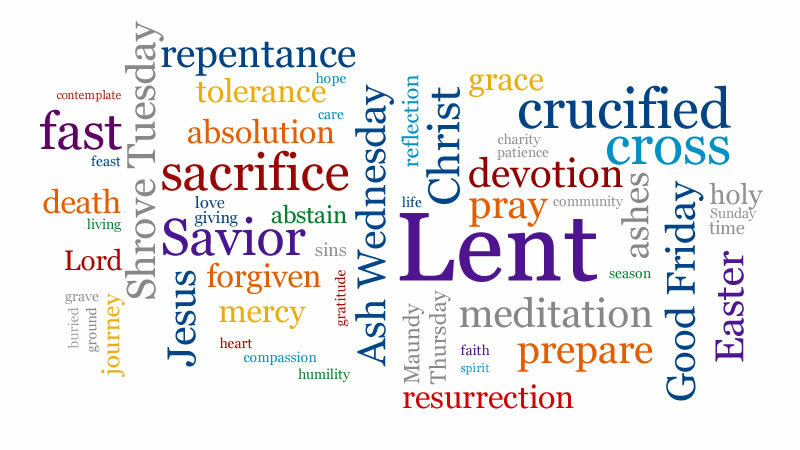 ‘In regard to’ Lent, will you respond to God’s original message of love through the disciplines of reflection, repentance, and recalibration? There’s no better place to start than in Scripture and through prayer. On Easter Sunday, let us celebrate the Risen Lord our Savior with a renewed heart, mind, and spirit.